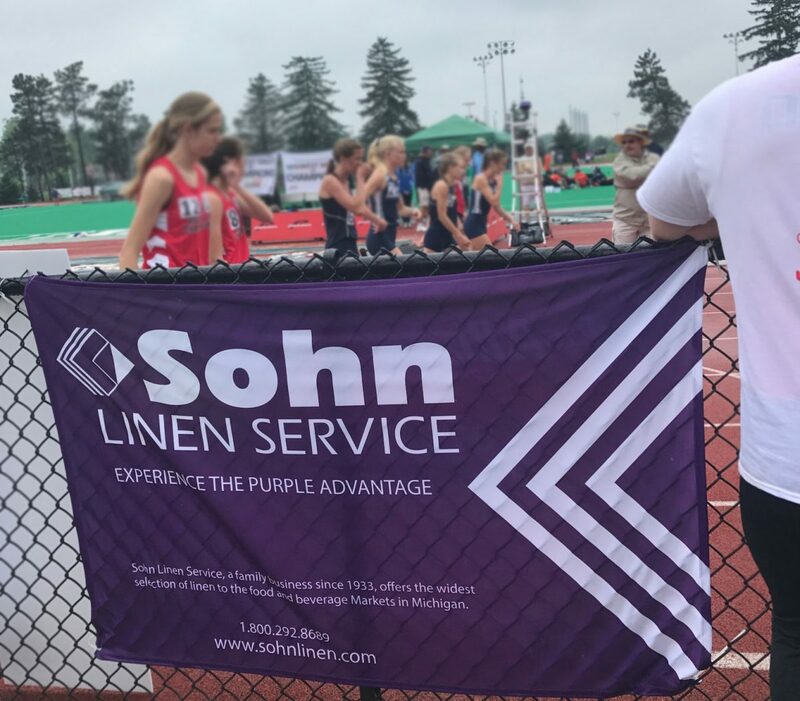 Sohn Linen Service has been a proud member and supporter of the greater Lansing area for over 75 years. 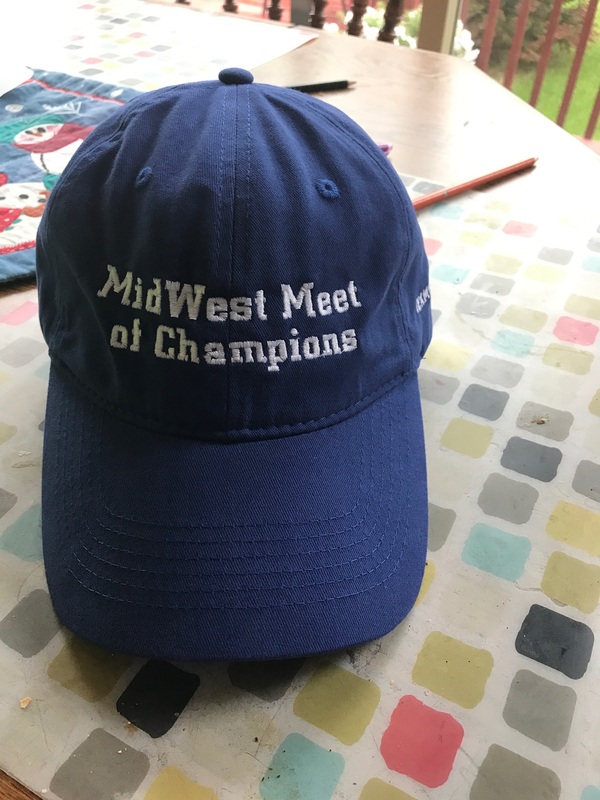 We value our role in the community and enjoy participating in a number of local events, charities and fundraisers, such as one like the Midwest Meet of Champion. Track and field athletes from Ohio, Indiana, and Michigan against each other in the only scored, inter-state all-star meet of its kind in the United States. This year the Midwest Meet of Champions returned to Michigan. It was held at Michigan State University in on June 9th, 2018.